(Natural News) A recent review of scientific literature has shown that the air in unconventional oil and gas (UOG) facilities – such as fracking wells – are laden with hundreds of potentially dangerous chemicals. Of those air pollutants, more than 30 may harm hormones and the endocrine system, according to a West Virginia Public Broadcasting article. Published in the journal Environmental Health, the review canvassed thousands of peer-reviewed papers. While it does not theorize a direct link between fossil fuel development projects and these toxic chemicals, it does note the common presence of the latter at oil and gas wells that use fracking and other unconventional drilling methods. Study co-author Carol Kwiatkowski warns that 26 of those chemicals are known endocrine disruptors. Another eight can possibly interfere with the endocrine system, which produces hormones that govern vital functions such as growth, fertility and pregnancy, and stress management. In addition to endocrine disruptors, the researchers noted that carcinogens and heavy metals were also found in high quantities at UOG sites. “Well-known hazardous air pollutants are being found near fracking sites and may be contributing to health outcomes that are being experienced by people living near fracking sites. The endocrine disrupting chemicals that are found at these sites may be contributing to health outcomes that won’t be realized for decades,” she explained. 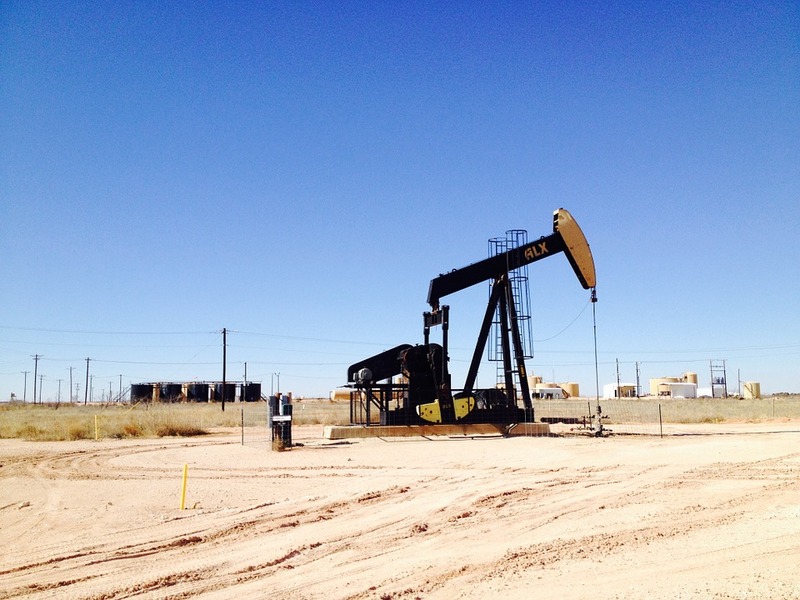 For their study, TEDX researchers evaluated more than 4,000 scientific papers in search of air sample studies involving unconventional oil and gas sites. They narrowed that gargantuan list down to 48 studies that took place during a period starting in 2003 and ending in 2016. Any study exclusive to methane was dropped. The research group reported that the Barnett Shale formation in Texas hosted the most number of investigations (11) into the presence of endocrine-disrupting chemicals. The Ohio Valley’s similar Marcellus Shale placed fourth. Furthermore, evaluation of the studies cataloged 221 different chemicals that appeared at least once in a study. Of this list, 106 were detected in at least two studies. The most commonly-appearing hazardous air pollutants (HAP) were ethane, benzene, and n-pentane. Twenty-one of these air pollutants are known to disrupt the biological synthesis of estrogen, androgen, and steroids. Some of the other chemicals were also linked with negative effects on hormones related to reproductive, developmental, and neuro-physiological activities. Many of the latter included aromatics such as benzene, ethylbenzene, toluene, and xylene. There were also several related polycyclic aromatic hydrocarbons. Finally, the heavy metal mercury was also present. Based on the results of their review, the TEDX researchers believe that the proximity or density of UOG development sites may have ill effects on human and animal health. They identified the need for further in-depth investigation of the hormone-disrupting characteristics of air pollutants found at fracking wells. Future studies need to take into consideration the specific impact of these toxic chemicals on humans and animals that get exposed to them. They also believe it would immensely help if any additional studies broadened its sample base by examination other parts of the environment for additional chemicals that didn’t appear in the air samples. UOG operations involve the use of more than 1,000 biocides, detergents, solvents, surfactants, and other chemicals. Their waste products include heavy metals, radioactive materials, and organic compounds. These toxic chemicals are not limited to the air. They’re also dumped into nearby bodies of water or leach through the soil. Visit Fracking.news for related news on fracking methods and how they affect the environment.